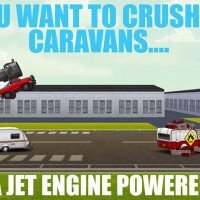 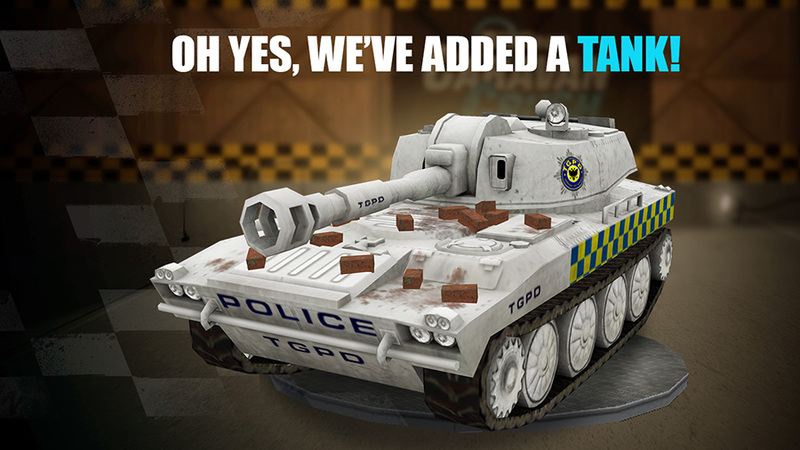 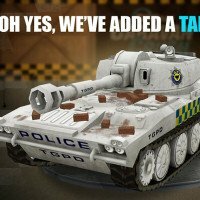 Drive through Top Gear: Caravan Crush with our money mod! 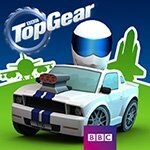 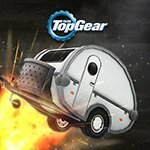 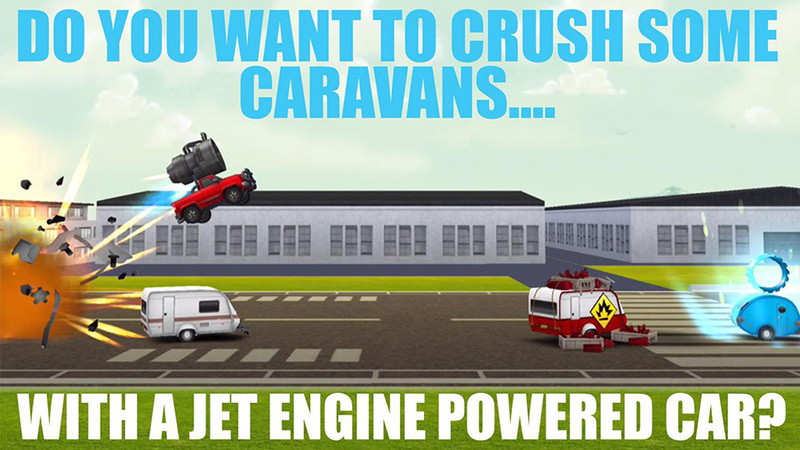 Get that engine running and try to run over as many caravans as you possibly can in the new edition of Top Gear. 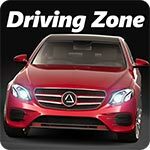 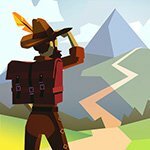 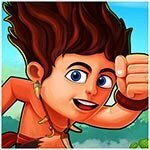 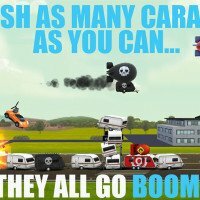 This game is the ultimate car-to-caravan face off, so be ready for some taste of the most amazing destruction you could possibly imagine, all on your android phone. 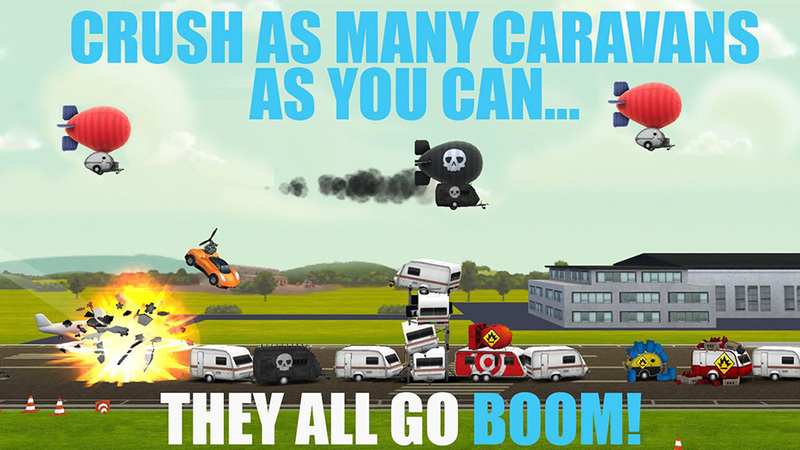 Join in on the collective contempt for caravans with the topmost game for the moments of boredom in which you would just love to crush something!